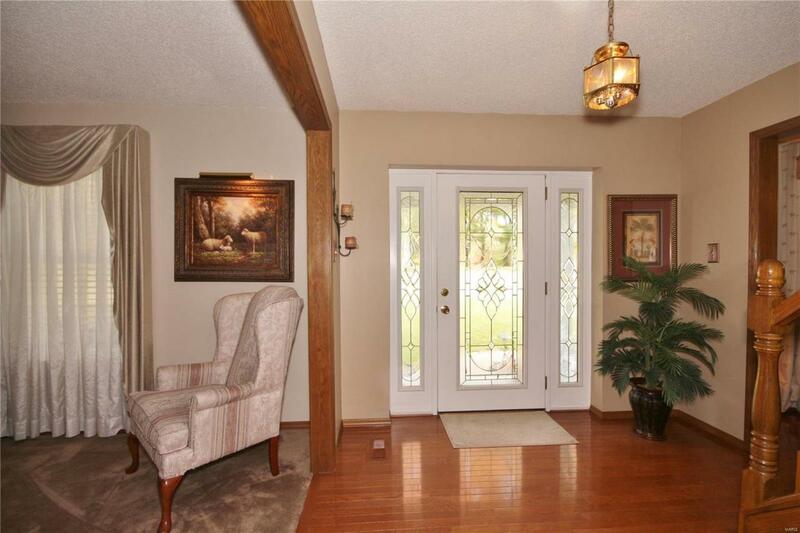 This property is Contingent WITH kick out... Showings and Offers are STILL WELCOME! Welcome to your new home! 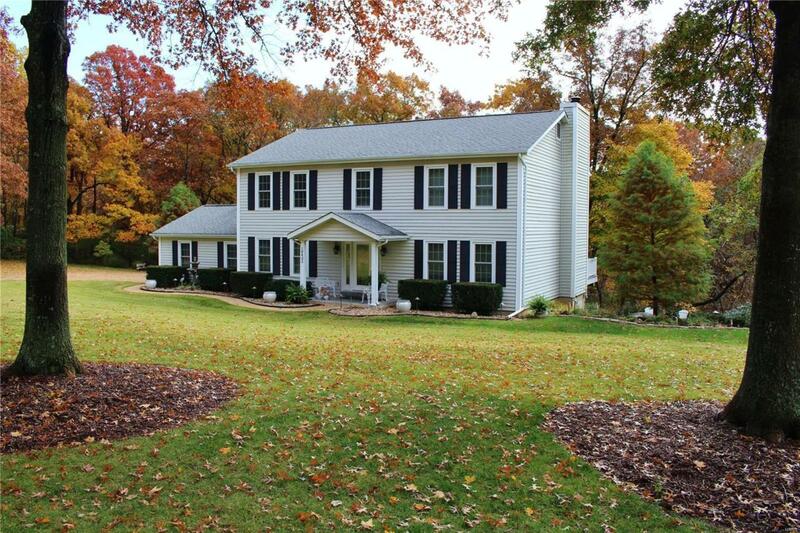 This 4 bd 3.5 bath custom built 2-story will exceed all your expectations! 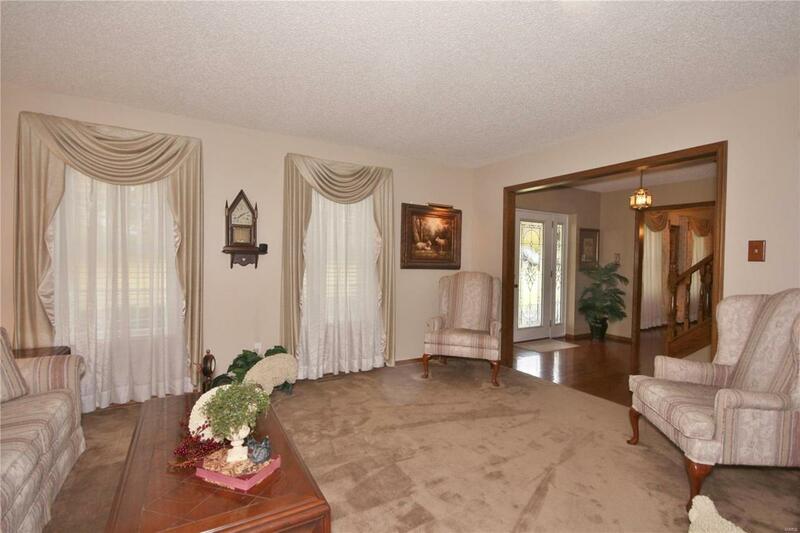 This home offers granite surfaces throughout including kitchen, bathroom, coffee bar, and window sills. The homes custom construction starts with 10 framing for the outside walls along with R-30 insulation. New windows have been installed by Berry Door & Window. Youll love all the upgrades such as stainless-steel appliances, 3/8 glass shower doors, and new Trane heat pump system. 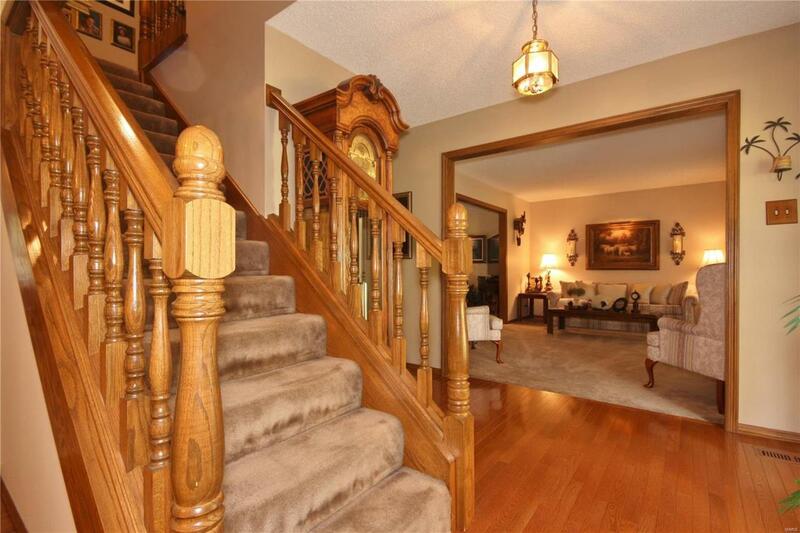 Enjoy the finished lower level with an extremely large rec room & full bath. Moving outside the Volt outdoor lighting and the in ground sprinkler system ensures a lovely front yard setting! In the rear you can enjoy all aspects of nature from the amazing 650 sqft of Veka vinyl deck (life time warranty) that overlooks a very picturesque setting of the back yard. There were no short cuts taken on this home! Don't miss out!